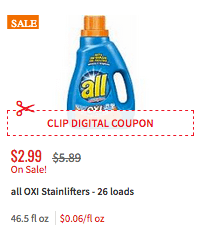 New $1/1 all Laundry Detergent Coupon – $0.99 at ShopRite & More! There are is a new all Laundry Detergent available to print. The coupon is for $1.00 on ONE (1) all Laundry Product (excludes trial and travel sizes). 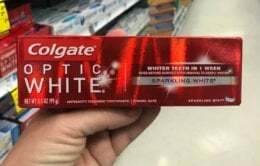 This coupon has a limit of 1 like coupon per shopping trip. 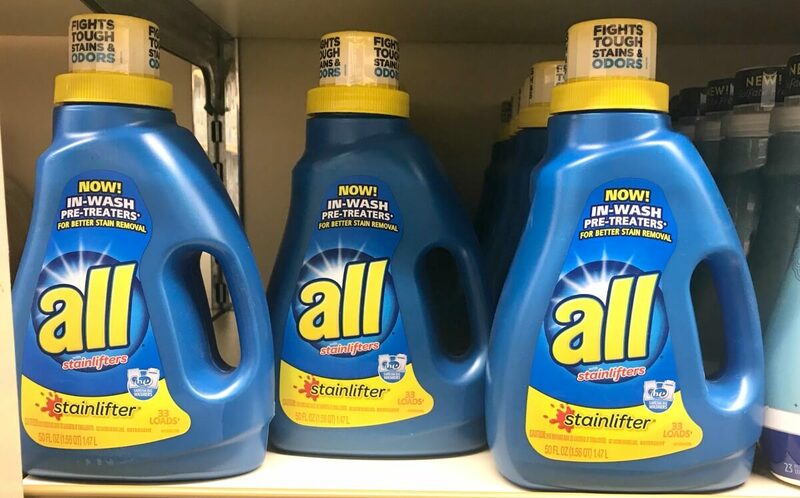 Through 11/3, ShopRite has the all Laundry Detergent on sale for $2.99 and there are 2 new $1.00 on ONE (1) all® Laundry Product (excludes trial and travel sizes), ShopRite eCoupons available making this $0.99 after stacked offers! New $1/1 Energizer Batteries Coupon – 4 FREE + $1 Money Maker on Watch Batteries at ShopRite & More! New $2/1 Johnson’s Baby Product Coupon – $1 Money Maker at ShopRite, $0.92 at Walmart & More!